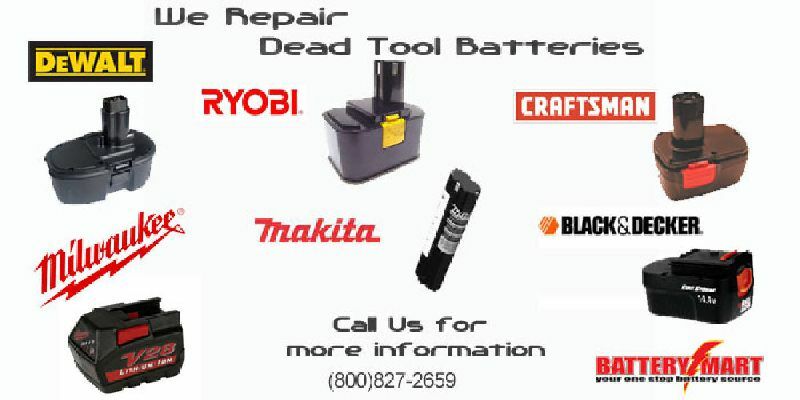 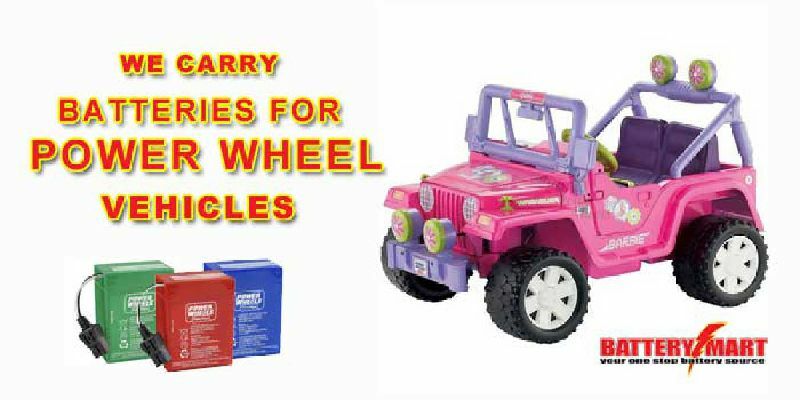 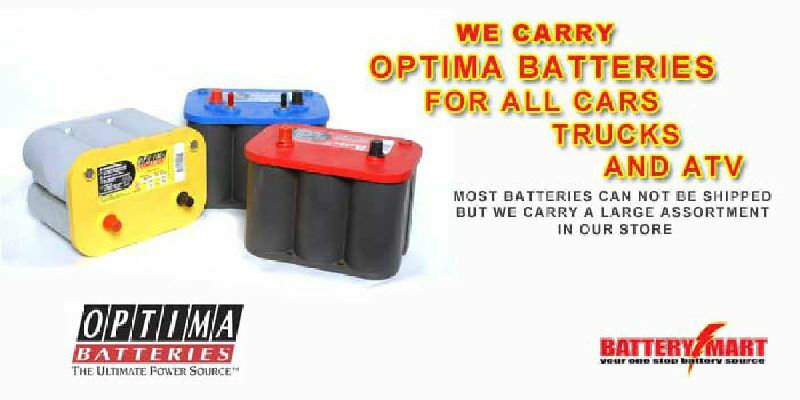 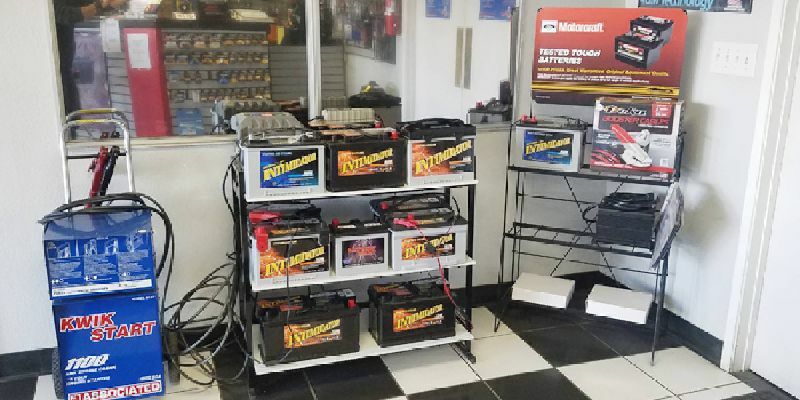 Welcome to Battery Mart located in Apple Valley California. 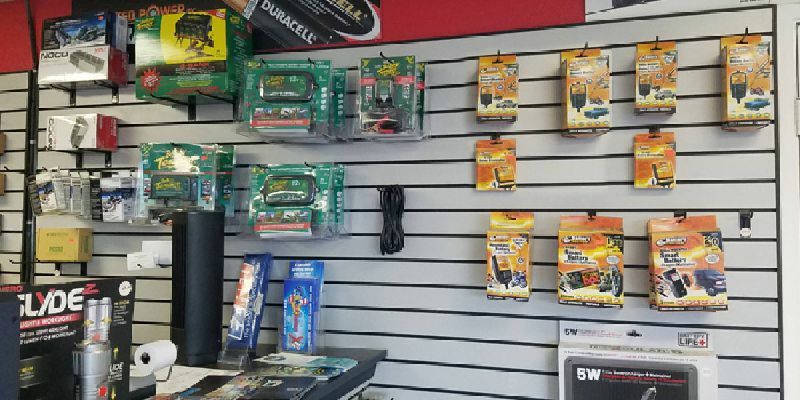 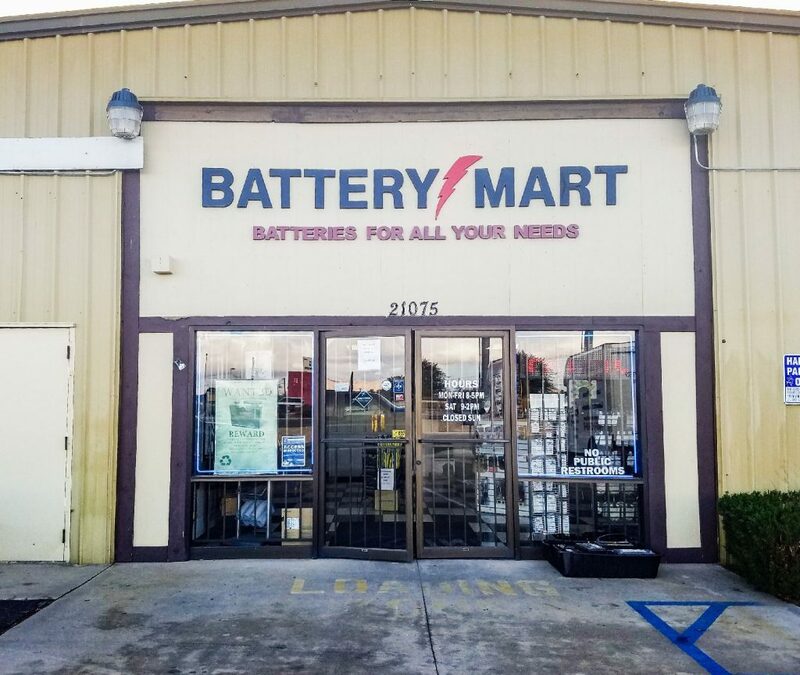 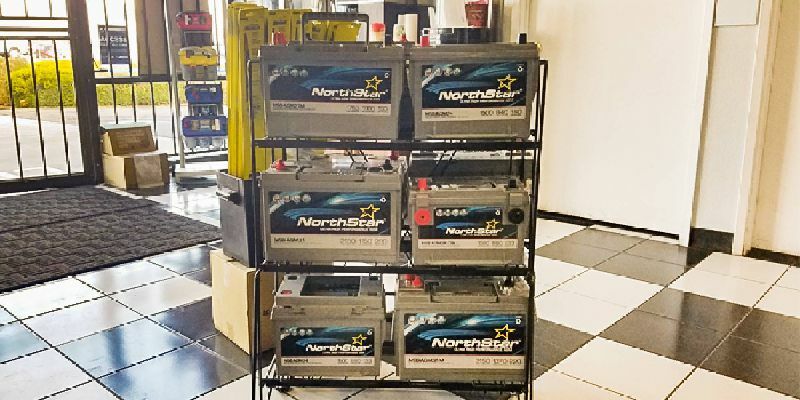 Battery Mart has been suppling the High Desert with batteries, chargers, and all your electrical needs for over 25 years. 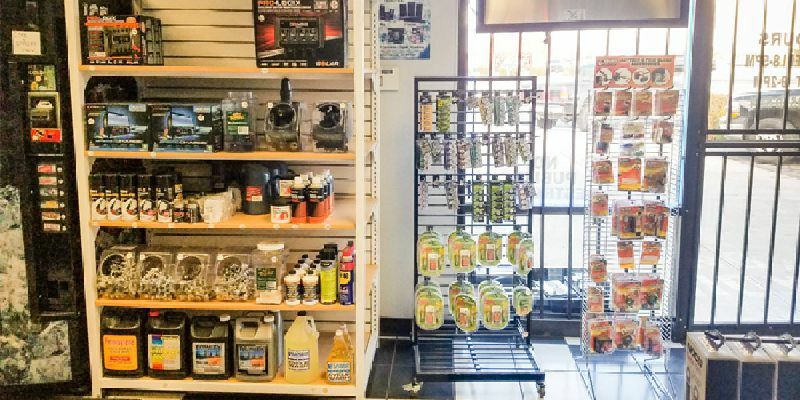 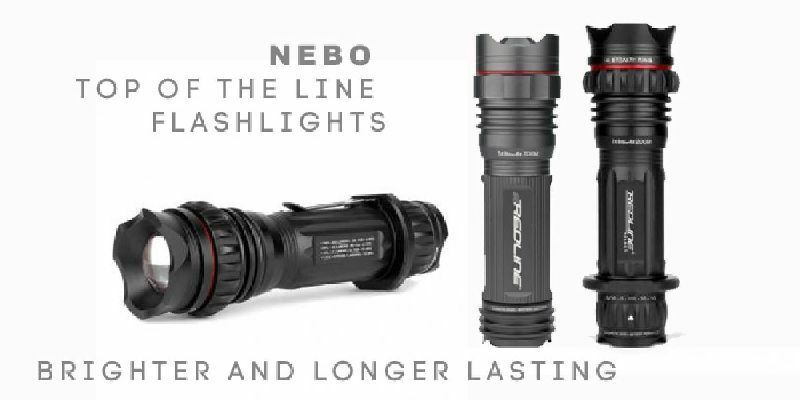 Come visit our full retail store.